New to Westernhats.com!! 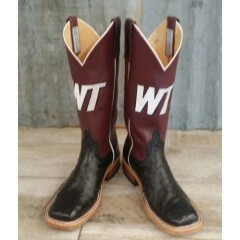 Check out these new West Texas A&M black ostrich cowboy boots!! ..
New to Westernhats.com!! 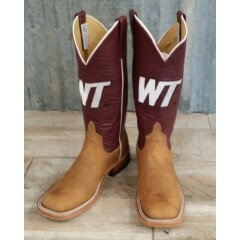 Check out these new West Texas A&M brown distressed bison cowboy..